In town for the Sundance Film Festival, to ski and snowboard or are you a local? 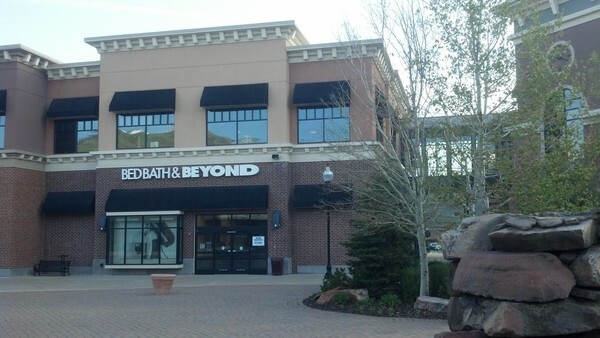 When you’re shopping for housewares and home goods, make your first stop the Bed Bath & Beyond® store near you in Park City; you’ll find it in the Newpark Town Center shopping area just off I-80 (use the Highway 224 exit). 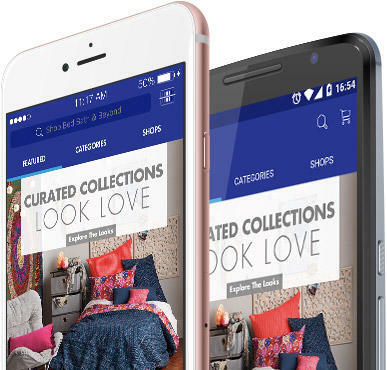 Get everything you need for your home or rental and enjoy great values on all the brands you love when you shop this Bed Bath & Beyond® store located at 1678 West Redstone Center Drive Park City, UT 84098; (435) 575-0231. Visit this store to get bath towels and shower curtains; pick up cookware and cutlery; compare coffee makers and small appliances; buy guest bedding, comforters, sheets, shams and duvet covers; stock up on candles and cleaning supplies; shop linen accessories, curtains, clearance goods and more. College- bound? The college checklist and registry is the best way to get dorm bedding, tailgating supplies and dorm essentials; friendly and knowledgeable associates are ready to assist you with your selections during store hours. Should you be planning a wedding or getting married, our experienced personal wedding consultants will help you create the perfect wedding registry. Need gifts? 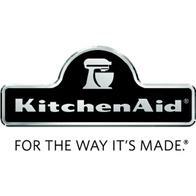 In addition to kitchenware and storage solutions, you’ll find a nice selection of gifts. Get just the right thing for family and friends when you use the gift registry to create or shop a baby registry, birthday registry, housewarming registry, anniversary registry or custom occasion registry. Get inspired – stop in today to see the latest home décor trends.